Nokia's amazing Android tablet, the N1 is only available in China and Taiwan, even though the Finnish company promised to bring its wildly popular slate to other countries. If you expected Nokia to launch the N1 in Finland next, then you might be mistaken since the tablet has been recently spotted at Zauba, the Indian import/export commission. On top of that, Nokia N1 has been recently certified in Indonesia, which points to an imminent release in this country as well. Even though we don't have any confirmed info on availability and pricing options, we should mention that Nokia N1 is available in China for only $260. If Nokia decides to offer the slate for around the same amount in India and Indonesia, it will probably increase N1's sales by a lot. Unfortunately, we can't say for sure since the tablet's value in Zauba is set to Rs 44,523, which translates to no less than $705 or €635. The good news is the value of a product appearing at Zauba is just for import/export purposes and rarely reflects the final price of the device. That being said, we expect Nokia to bring the Wi-Fi only tablet in India and Indonesia in the coming months. For those unfamiliar with the N1, also known as the iPad mini killer, here is a quick rundown of what it has to offer. First of all, the tablet sports a 7.9-inch IPS LCD capacitive touchscreen display that supports 1536 x 2048 pixels resolution and features Corning Gorilla Glass 3 coating. 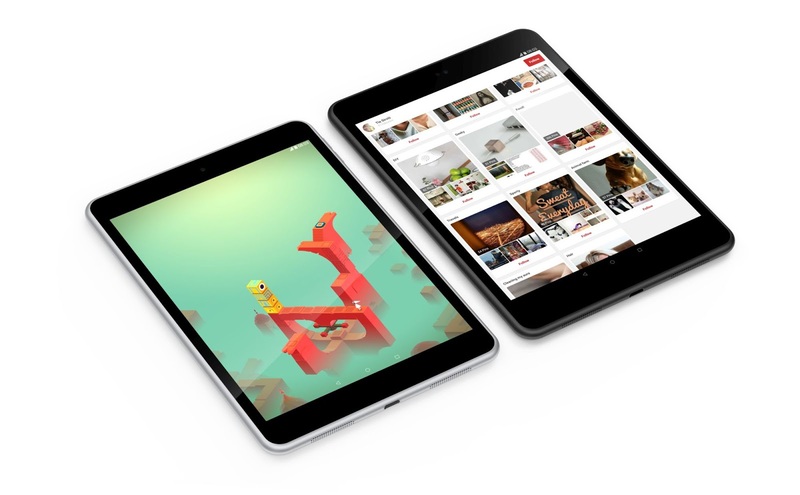 Hardware-wise, Nokia N1 is equipped with a 2.3GHz quad-core Intel Atom Z3580 processor, a PowerVR G6430 graphics processing unit and 2GB of RAM. Although the tablet packs 32GB of internal memory, it does not feature microSD card slot for memory expansion, so that's all the storage you have at your disposal. It's also worth mentioning that N1 comes with a 8-megapixel rear-facing camera, a 5-megapixel camera in the front and a non-removable 5,300 mAh battery.